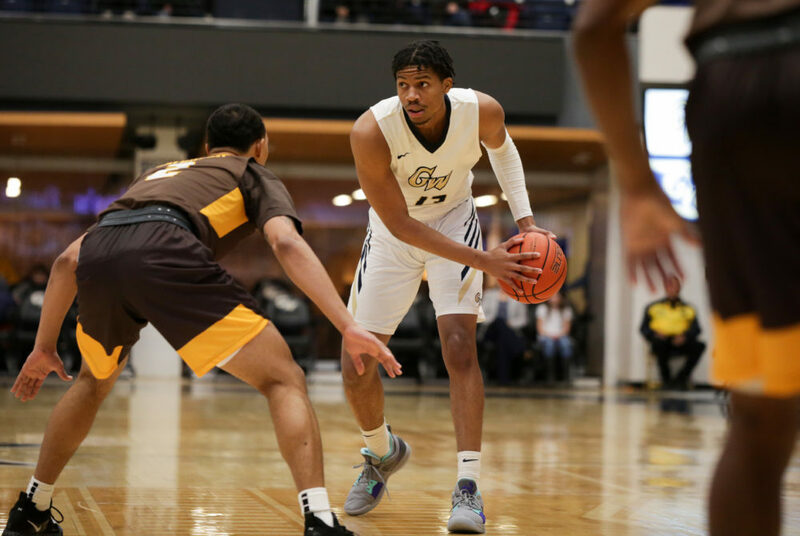 La Salle averages 69.6 points per game to GW’s 64.0 points per game average, but the Explorers’ porous defense should allow GW to score more easily. 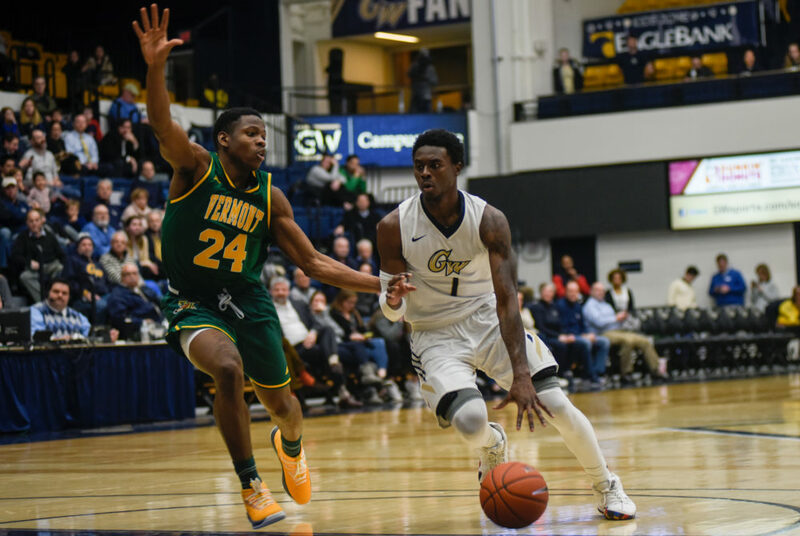 The Colonials have gone 1-for-4 against the Spiders since head coach Maurice Joseph took over the program in 2017. 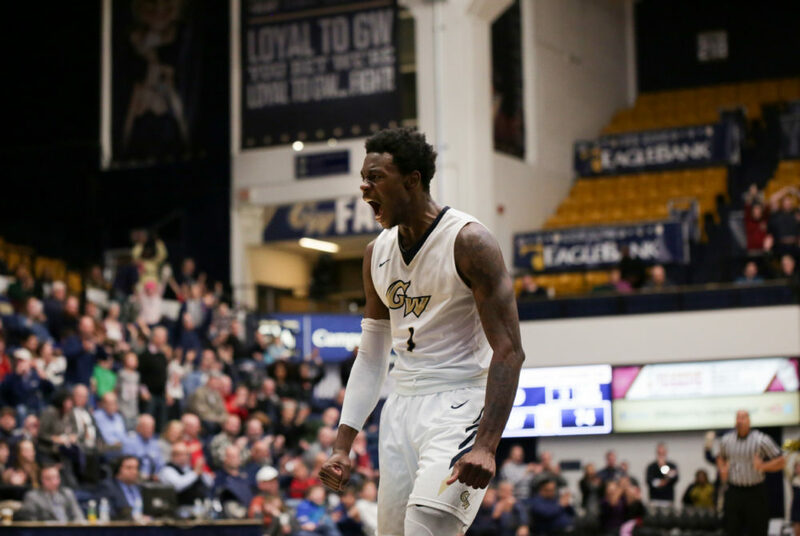 The Colonials will take on the best shooting team in the Atlantic 10 when they square off against Dayton Wednesday. 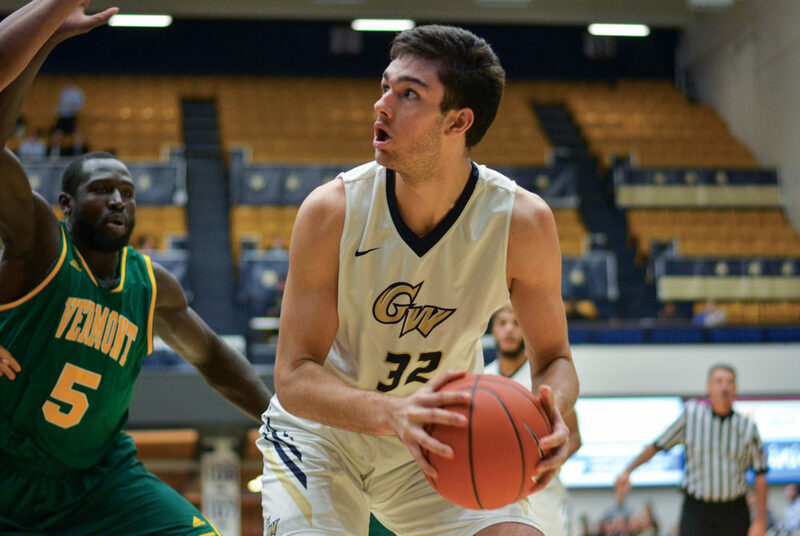 The Colonials spent most of the first half battling a double-digit deficit, but the team dropped 45 points in the second half to pull ahead of the Hawks. 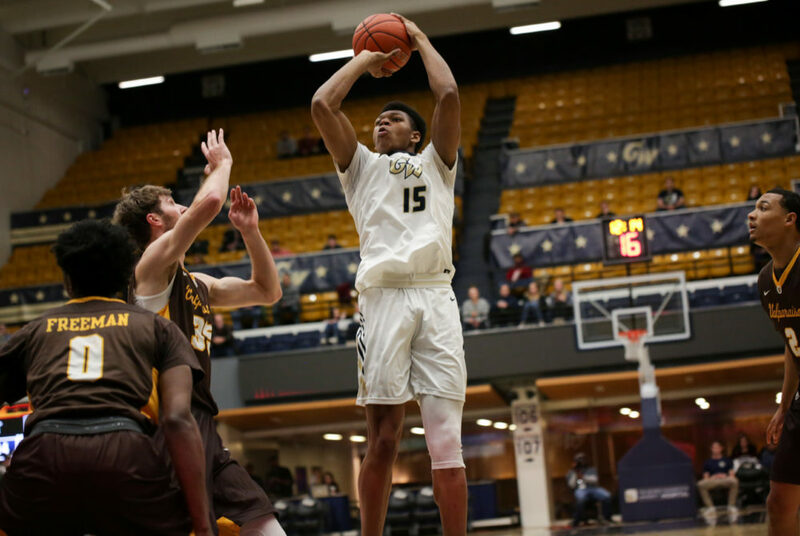 The Colonials were out-rebounded by the Crimson 47–29 on the day and allowed Harvard to pick up 17 second-chance points on 19 offensive rebounds. 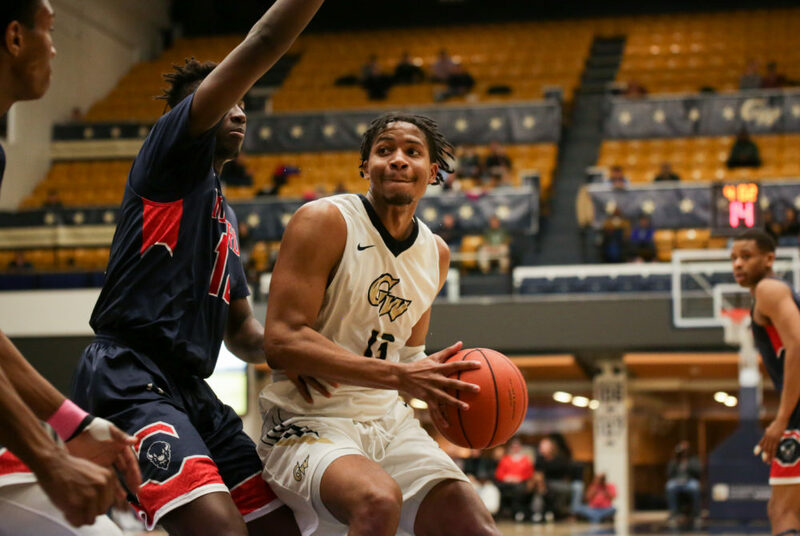 Sophomore guard Maceo Jack piled on a career-high 23 points in the game, but GW could not keep up with the Crusaders’ hot shooting. 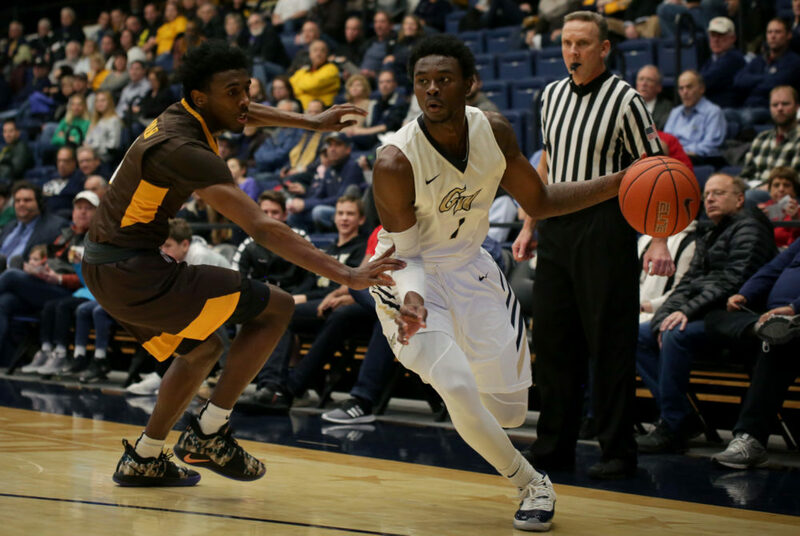 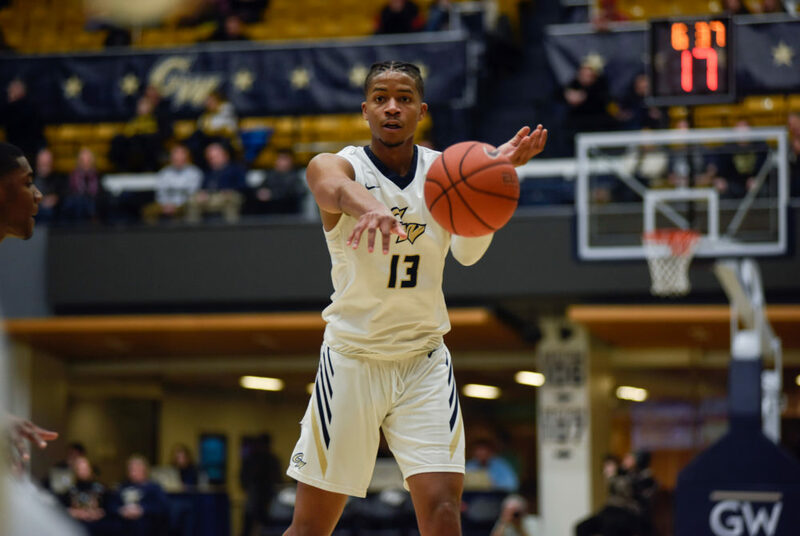 Without junior forward Arnoldo Toro or redshirt junior guard Armel Potter on the floor, GW will face a challenge beating Towson under the rim while producing points. 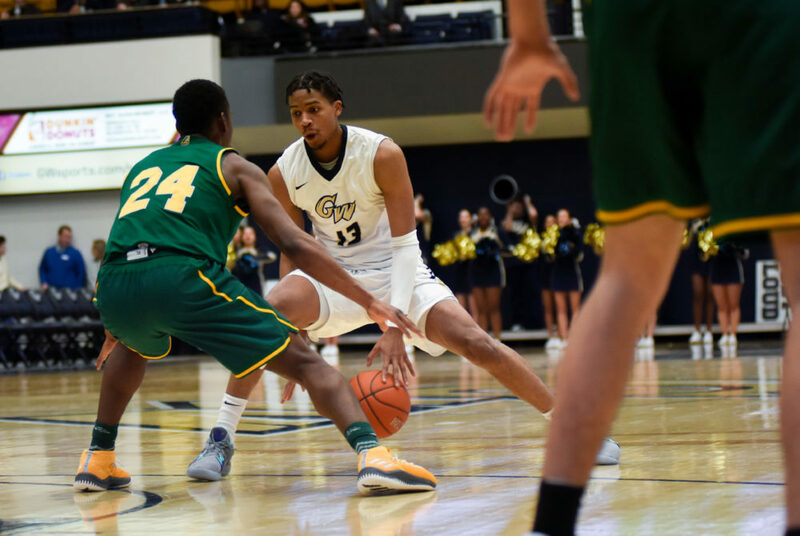 The Colonials have been hindered by defensive lapses and miscues on the court, preventing the team from pulling out wins in close contests. 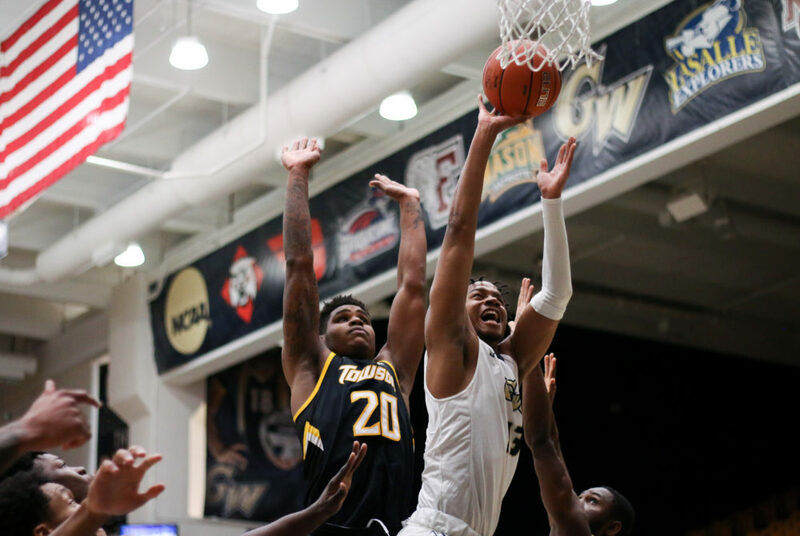 If the Colonials can limit Princeton’s top scorer while converting offensive rebounds to extra points on the scoreboard, they could be looking at their first win on the road.